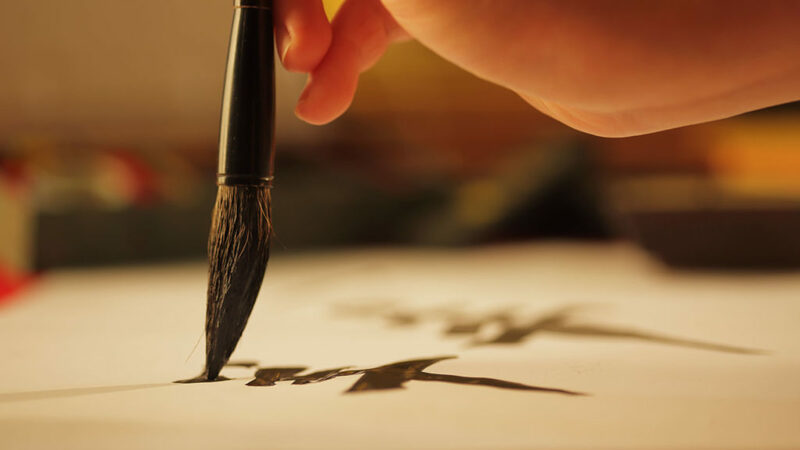 The Calligrapher will be able to write down the Chinese names of your client, as well as adding a well wish or a proverb to it, on slips of red paper. Even if you have Non Chinese clients, we will be able to come up with a parallel direct translation to his or her name, making it all the more fun! Promoting cultural diversity, we let everybody in the calligraphy queue have a fun and memorable chinese related memento to take home to remember the event. This is usually done at the reception table of weddings, gala dinners, and in some fun cases, a product launch of a chinese themed or related event. Add this touch of uniqueness to your event today! Feel free to contact us on the right side of this page. This adds an oriental and classy touch to your event, and is a sure-fire way to impress your clients if you are an events organiser or a wedding planner. 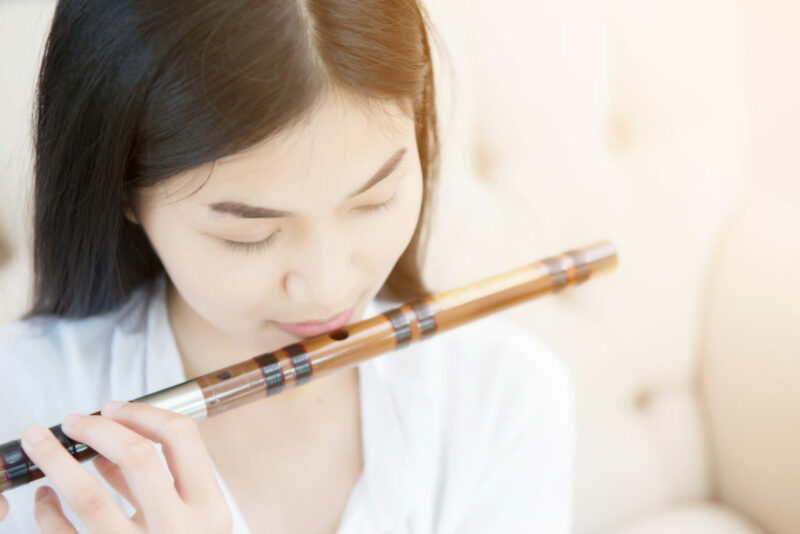 I’ve seen a few young couples opt for this option as it is a crowd pleaser for their parents, aunties and uncles who love evergreen classics played by exceptional players who have devoted their lives into mastering their instruments. Contact us on the right side of this page! A more contemporary twist to getting traditional chinese entertainment to your set is to have an acoustic band (typically consisting of 1,2,3, or 4 singers and musicians) to sing for your event! Our acoustic solos or bands are able to handle contemporary hits from Jay Chou 周杰倫, JJ Lin Jun Jie 林俊傑, and the like, all the way back to evergreen classics like numbers from Deng Li Jun (Teresa Teng) and Huang Xiao Hu. Do let us know if you would like to open the floor to dedications as it really adds interactivity and fun to every event that we’ve ever had. Feel free to reach us with your queries on the right side of this page. Any Additional Info/ Queries? Let us know your duration, how many sets you would like etc.